Description : Travellers who wish to explore the best of historical architecture in MP, should make a visit to Rajwada (Holkar Palace) Indore. The gorgeous palace of the Holkar era is open for public viewing on most days. 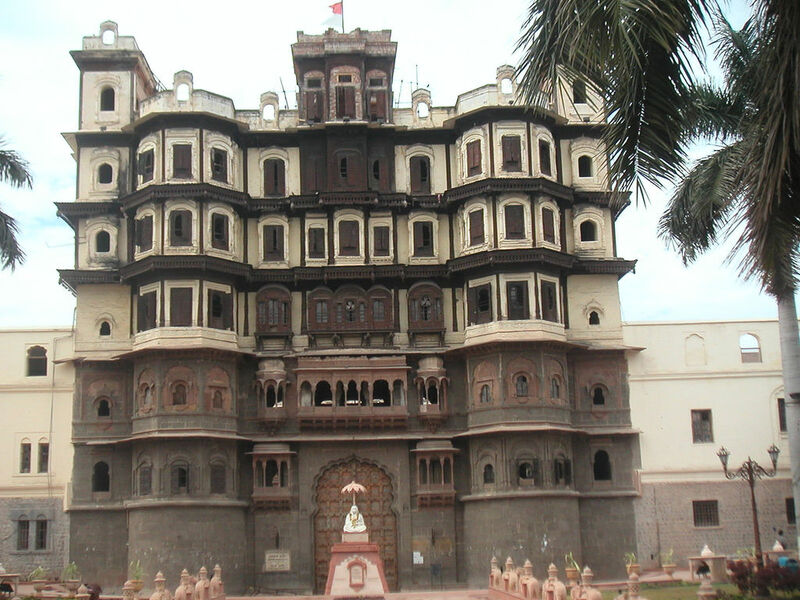 It is a special monument as the palace is a perfect blend of Mughal-Maratha architecture. Amid all this, a special delicacy called Garadu is sold here, give it a try!